Preventive dentistry focuses on helping our patients prevent the beginning or progression of oral disease. 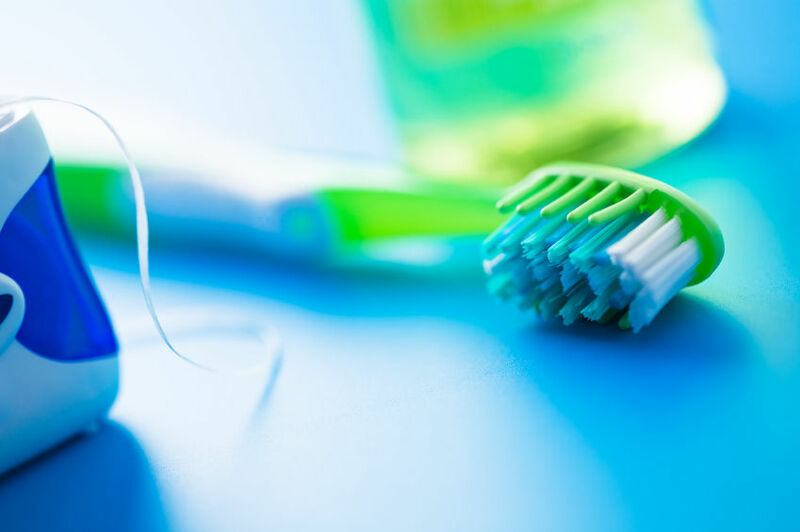 It includes at-home oral hygiene care performed by our patients, as well as the dental care and education carried out by Brighter Smile Dental staff in our practice. In both cases, the objective is to stop the development of oral disease or to find it at an early stage. This includes checking for early signs of periodontal disease, dental decay, and other changes in the soft tissue of the mouth that could lead to oral cancer.